If you're on a budget and looking for a pretty, easy wearing eye shadow palette, check out the Jesse's Girl 9 Pan Eye Shadow Palette. I was sent Dream Girl, the perfect lineup of soft, luminous neutrals that are beautiful for work or play days. Arranged in a makes sense light to dark progression, there are colours and finishes that work for lid, crease, highlight and shading all in one sleek, portable little palette. The shadow quality is quite lovely. Soft and smooth, they apply easily, build and, with a careful hand blend out nicely without flying away or becoming muddy. I get the best payoff and all day wear from these shadows when I apply them over a good primer. I use primer with all shadows... I have dry lids but they eat my eye shadow for lunch, if I don't use it. Overall, I like this palette. Crappy swatch shot alert! And... It just occurred to me that I left out one of the shadows. Good job, Erika. The pale pink. It's nice. A little pale, a little powdery but if you like a soft, not so shimmery pink-y highlight or inner corner shade, it serves. Here are finger swatches of the shadows, in order from their palette (there are no shade names). I did these swatches on lightly moisturized skin. The lightest shade actually has pretty decent pigmentation, it's just close to my skin tone, so it doesn't show well. The soft shimmer shades are beautiful highlight, layering or stand alone for a subtle, glow-y eye. Let's talk liners. 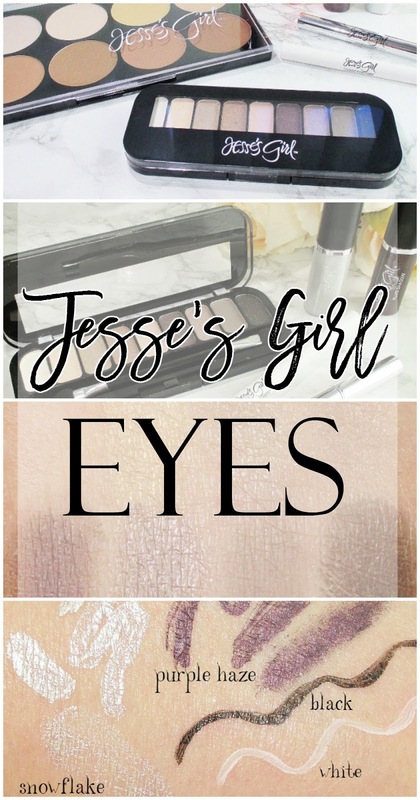 Jesse's Girl Liquid Eye Liner in black and white (swatches above) are beautifully smooth and fluid and flow through their tips to apply easily to the eye. Pigmentation on the white, felt tip liner is pretty poor and since I don't normally wear white liner, I let this one go. The black, brush tip liner has better pigmentation but I still needed to give the swatch a second pass to get it this opaque. I actually like this liner; I use it to dot in between my lashes to get rid of that annoying "skin line" that can show between my tight line and my upper lid liner. Dotting a black liner between the lashes makes them look thicker and fuller, too! I like that this liner is non irritating to my sensitive eyes and wears well without fading or smudging. Jesse's Girl Fluid Shadow; I have Snowflake and Purple Haze. The shadows have a brush tip applicator that can be used to place the shadow precisely where you want it. It can be smoothed out with a finger tip or a brush, if desired. 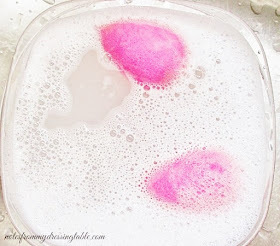 While I liked the colours and the lovely, soft shimmer the formula and I didn't gel. Maybe it's my hooded eyes; I found it a bit heavy on my eyes and I had some trouble with transferring to my hoods. I'm just not a fan of these. 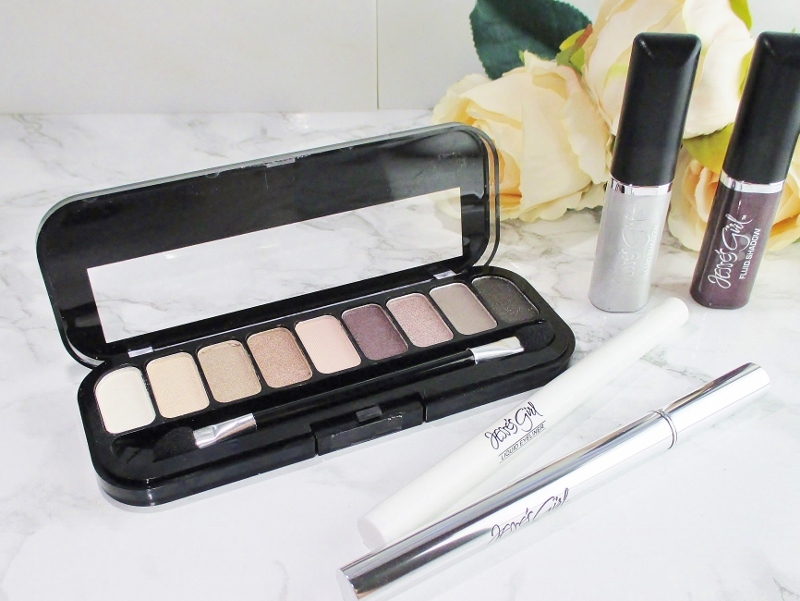 Of the eye products I tried, I definitely recommend the 9 Pan Eye Shadow Compact in Dream Girl and the Liquid Eye Liner in black. Did you see my reviews of the Jesse's Girl Highlight & Contour Kit and the Matte Finish Lip Color in Angelic? Both are good performers and, with the shadow compact and liquid liner help you create a beautiful face without spending a ton of money. Definitely some of my favorite Bargain Beauty Finds! They look like nice products. I have heard such amazing things about their black eye liner. I need it! 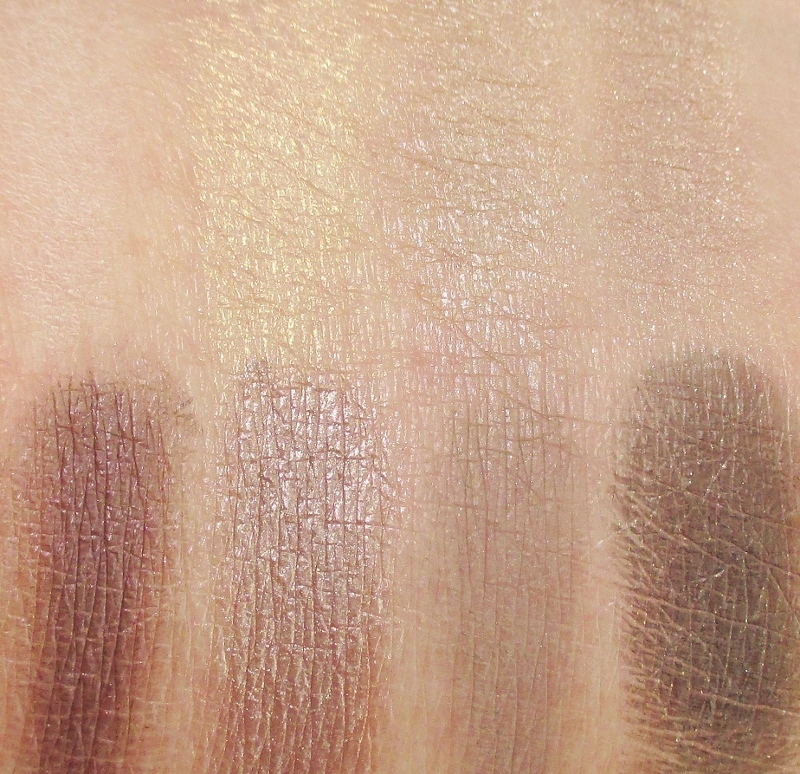 The fluid shadow looks interesting on your swatch, too bad it didn't work too well in practice. JG's liquid liners are among my faves. I want to pick up a blue one. Jesse's Girl's liquid matte lipsticks are the only ones I can wear without drying out my lips. Love 'em! I have hit or miss with this brand, some of the items are great and I use them often but a few items were dead on arrival lol However, their fluid shadows are the best and I love to use them as a base, or alone! The liners look like they apply so smooth! I have only tried their liners, but I think that they are quite good, and they are so affordable! Those all look well pigmented. I haven't tried any of the Jessie's Girl eye products yet. I've never tried JG's liners or palettes. I'm definitely interested in the liners! 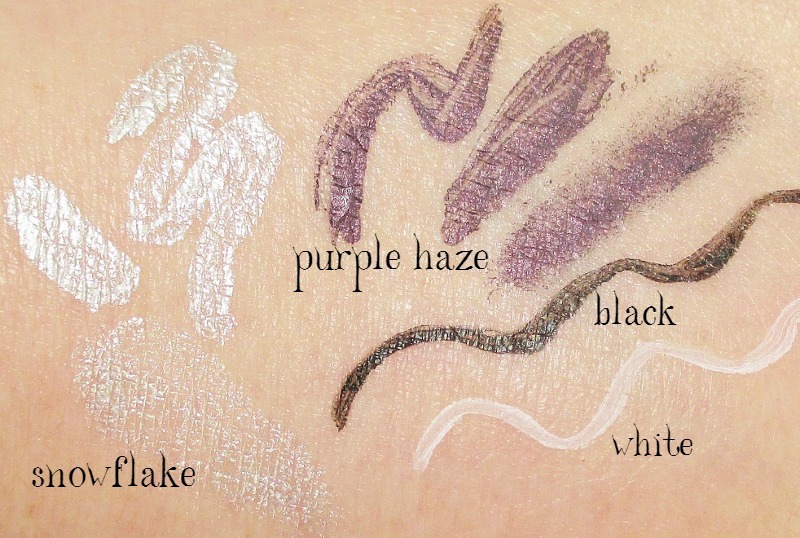 The purple haze fluid shadow is gorgeous, I'm bummed they were kind of a flop for you. 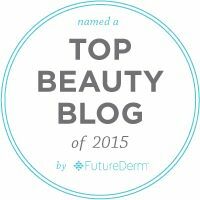 I have hooded eyes as well and feel your pain on transferring with certain products. The eyeshadow palette looks nice for lots of neutral looks! I dont think Ive tried Jessies GIrl makeup. I dont even know if Ive ever seen it. Their black liner is my Holy Grail!!! Love the look of that eye shadow palette! Those eyeshadows are quite pigmented! I had a couple of eyeliners and nail polishes from Jesse's Girl but haven't visited the brand in a while. I really like the liquid eyeliners. I wear the brown and black often. Those are all lovely colors. The shadows are nice and neutral, perfect for daily use. Their palette is stunning! The liner is a staple! I wish Jesse's Girl was available near me! Love Jesse's Girl! I need to pick up a few of these liners. Especially their Contour palette!